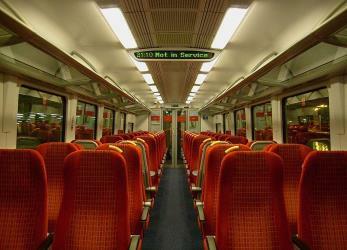 What is the cheapest way to get from Croydon to Brockenhurst? The cheapest way to get from Croydon to Brockenhurst is to drive which costs £15 - £23 and takes 1h 45m. 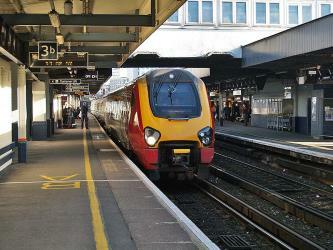 What is the fastest way to get from Croydon to Brockenhurst? The quickest way to get from Croydon to Brockenhurst is to drive which costs £15 - £23 and takes 1h 45m. 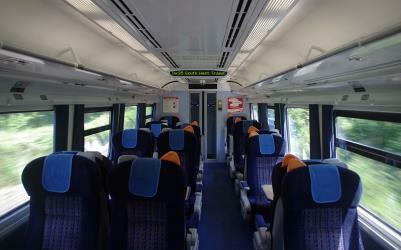 Is there a direct train between Croydon and Brockenhurst? No, there is no direct train from Croydon to Brockenhurst. 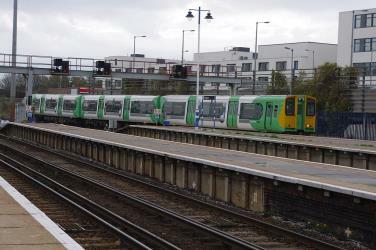 However, there are services departing from East Croydon and arriving at Brockenhurst via Clapham Junction. The journey, including transfers, takes approximately 2h 4m. How far is it from Croydon to Brockenhurst? The distance between Croydon and Brockenhurst is 75 miles. The road distance is 95.9 miles. How do I travel from Croydon to Brockenhurst without a car? 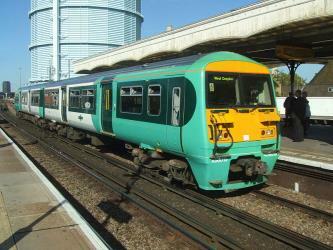 The best way to get from Croydon to Brockenhurst without a car is to train which takes 2h 4m and costs £25 - £45. How long does it take to get from Croydon to Brockenhurst? 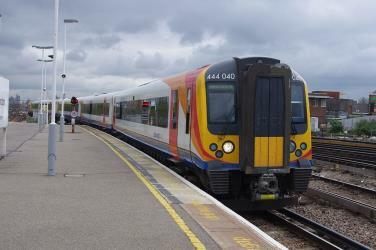 It takes approximately 2h 4m to get from Croydon to Brockenhurst, including transfers. Where do I catch the Croydon to Brockenhurst train from? Croydon to Brockenhurst train services, operated by South Western Railway, depart from Clapham Junction station. 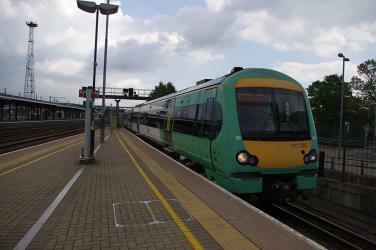 Where does the Croydon to Brockenhurst train arrive? Croydon to Brockenhurst train services, operated by South Western Railway, arrive at Brockenhurst station. Can I drive from Croydon to Brockenhurst? Yes, the driving distance between Croydon to Brockenhurst is 96 miles. It takes approximately 1h 45m to drive from Croydon to Brockenhurst. How do I get a train ticket from Croydon to Brockenhurst? 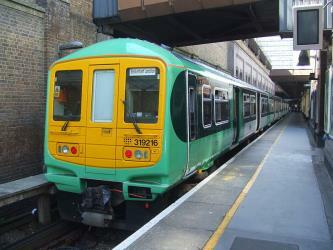 Book your Croydon to Brockenhurst train tickets online with Rome2rio. What companies run services between Croydon, England and Brockenhurst, England? 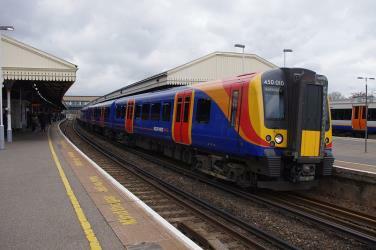 South Western Railway operates a train from Croydon to Brockenhurst hourly. 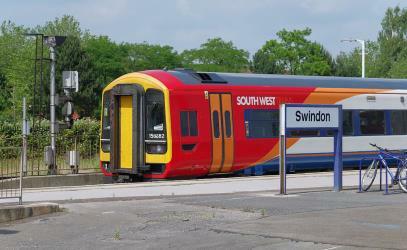 Tickets cost £22 - £35 and the journey takes 1h 25m. Where can I stay near Brockenhurst? There are 1274+ hotels available in Brockenhurst. Prices start at £57 per night. Discover how to get to attractions and hotels near Brockenhurst. Hurst Castle is an artillery fort established by Henry VIII on the Hurst Spit in Hampshire, England, between 1541 and 1544. It formed part of the King's Device programme to protect against invasion from France and the Holy Roman Empire, and defended the western entrance to the Solent waterway. The early castle had a central keep and three bastions, and in 1547 was equipped with 26 guns. It was expensive to operate due to its size, but it formed one of the most powerful forts along the coast. During the English Civil War of the 1640s, Hurst was held by Parliament and was used briefly to detain King Charles I before his execution in 1649. It continued in use during the 18th century but fell into disrepair, the spit being frequented by smugglers. Mudeford was originally a small fishing village in the borough of Christchurch, Dorset southern England, lying at the entrance to Christchurch Harbour. The River Mude (which starts from Poors Common in Bransgore, Hampshire) and Bure Brook (which starts from Nea Meadows in Highcliffe, Dorset) flow into the harbour there. In recent times the boundaries of Mudeford have expanded and include modern housing. Approximately 4000 people now live in the area giving a population density of roughly 24 persons per hectare. Rome2rio makes travelling from Croydon to Brockenhurst easy. Rome2rio is a door-to-door travel information and booking engine, helping you get to and from any location in the world. 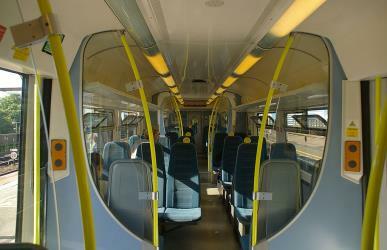 Find all the transport options for your trip from Croydon to Brockenhurst right here. Rome2rio displays up to date schedules, route maps, journey times and estimated fares from relevant transport operators, ensuring you can make an informed decision about which option will suit you best. Rome2rio also offers online bookings for selected operators, making reservations easy and straightforward.